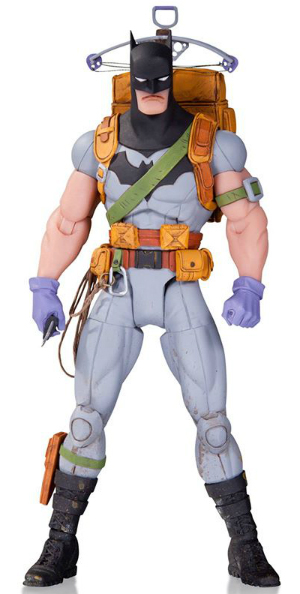 Look how sad Batman is that he has to… I dunno, go climbing sans cape, I guess? That is s Batman frowny face. Potential Star Wars The Force Awakens spoilers after the jump! As funny as the Batman frowny face is, there’s actually stuff to talk about with this The Force Awakens figures. 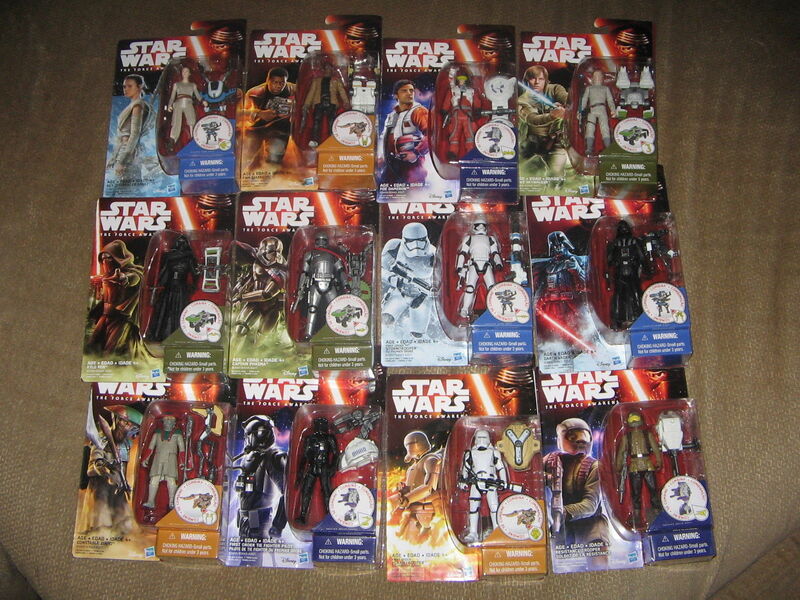 Yeah, yeah, yeah, they all come with a piece of a robot or something, but WHY IS THERE A DARTH VADER FIGURE?!? I know they showed his melted helmet in the trailer, but if that’s it… that’s a stretch, no? If you want to see more pics, check em out here.